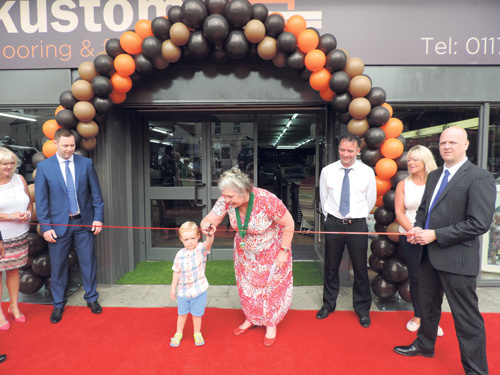 KUSTOM marked five years in Downend with a day of celebration to launch its store’s new look. The family-run business has given the shop in the village centre a refit to show off the expanded range, which includes household accessories such as mirrors, lights, lamps and pictures as well as floor coverings and furniture. The new-look store was opened by Downend and Bromley Heath Parish Council chairman Janet Biggin, with the help of Jenson, the three-year-old son of James Worgan, who co-owns the business. Kustom was named as a Parish Champion this year by the council because of the role it plays in the community. 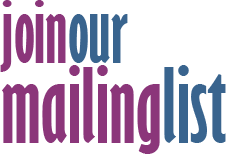 Mr Worgan said: “We are proud to support school and charity events in and around Downend. We like to put something back for the community. Kustom has grown from a small shop in Fishponds to a business with three shops - the others are in Bedminster and Clevedon. It employs more than 20 people directly as well as self-employed fitters.